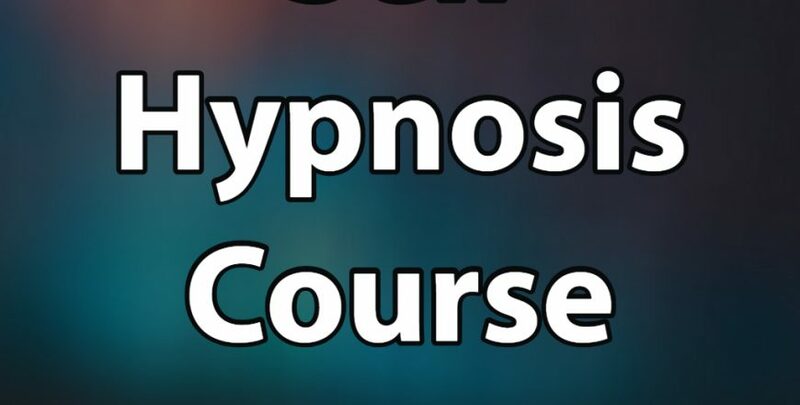 Self-Hypnosis is a powerful tool to program mind and affect our behaviour in different walks of life. 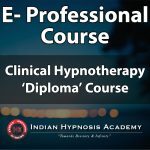 The course focuses upon empowering the learners with techniques of developing hypnotic attitude and with powerful techniques of attaining state of deep relaxation along with scientific techniques of self-hypnosis. 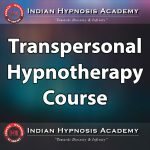 It clarifies different notions about self-hypnosis and effective ways of using self-hypnosis for self-development.